The content of this website is for general information purposes only. 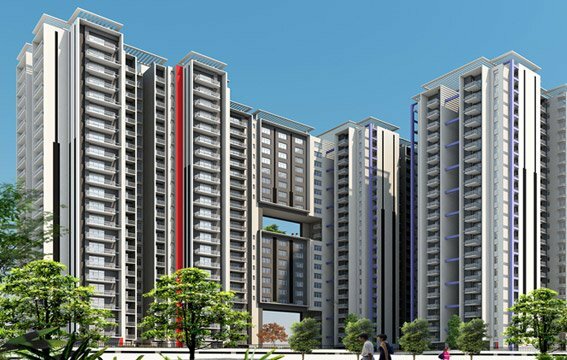 While enough care is taken by Upkar Developers to ensure that information on the website is up to date, accurate and correct. Readers are requested to make their independent enquiry before relying upon the same. In no event will Upkar Developers offer any warranty on the information made available, or be liable for any loss or damage including without limitation, indirect or consequential loss or damage in connection with the use of information in this website. By using or accessing the website, you agree with the Disclaimer without any qualification or limitation. Computer generated images, walkthroughs and render images are the artist’s impression and are an indicative of the actual designs.The contents of this website are meant to provide information to the readers of this website about ourselves including our various projects, various initiatives taken by us etc. They are only for general information and are subject to change. By no stretch of imagination, the information on the website shall be construed as an advertisement and/or invitation or offer for sale. To find out more about projects/developments, please call (8880796796) or visit our sales office during working hours and get in touch with authorized Upkar Developers sales representative . Upkar Developers is a member of Confederation of the Real Estate Developers Associations of India - Bengaluru. All payments to be made through cheques, DD, NEFT, RTGS favouring the concerned company against official receipts. Started with a humble beginning in 1974, Upkar Developers has come a long way in the real estate industry in Bangalore. Having served four decades in the housing and construction segment, we have contributed immensely in developing the skyline of the city. With a customer-centric approach and robust engineering, we have served 36,000+ families. Our key clients include resident's, NRI's and investors. 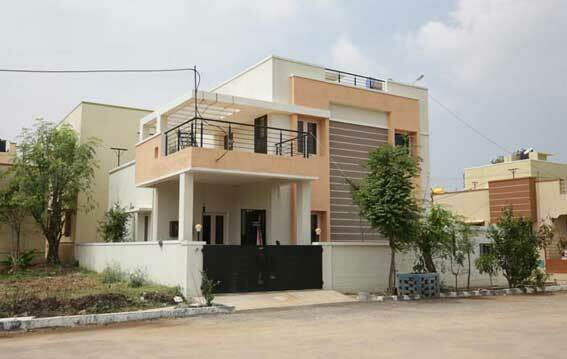 As a result today Upkar developers is one among the top real estate developers in Bangalore. Location: Nallur, Hosur – Bagalur Road, Tamil Nadu. Location: Kengeri, Mysore Road, Bangalore. Location: kothagondapalli, opp. TVS. Motors Company, Tamil Nadu. 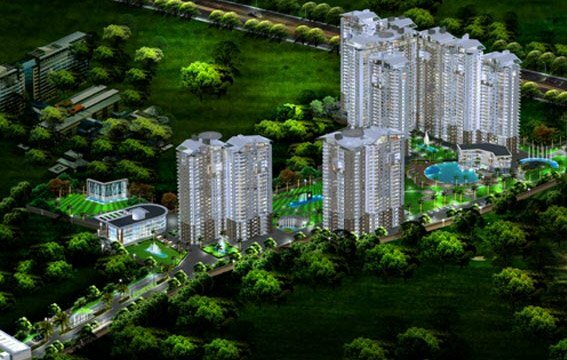 Upkar Greenfields, as the name says, is all about living in harmony with nature and it lives up to its name. 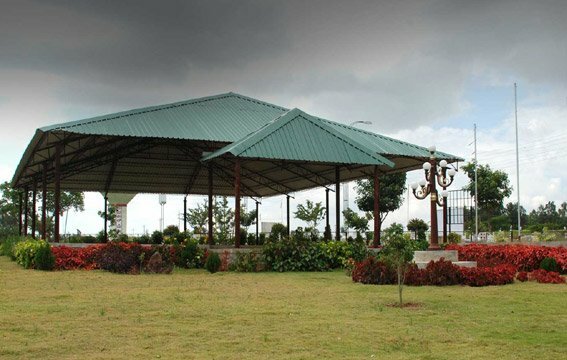 It offers you a bouquet of parks, water bodies, trees coupled with the most modern amenities, the sites are BMRDA approved. Upkar Meadows offers you complete peace of mind, sites are BMRDA, at Upkar Meadows, you will find modernization co-exist in sync with nature, the parks, colorful flowers, lush green trees and environment, beautiful water bodies, approved. There are about 750 sites built in 60 Acres. Location: Electronic city Phase - 1, Bangalore. 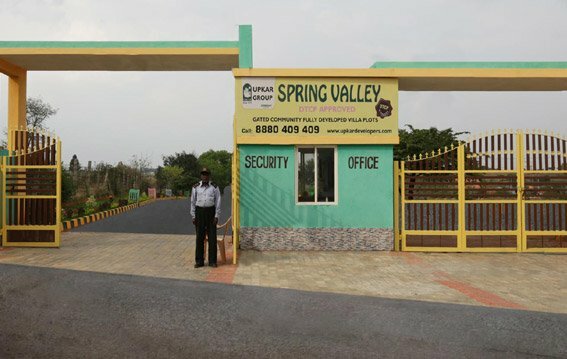 Upkar Spring fields is a self-contained township spread over in 100 Acres of land on Hosur Main Road, 10 mins. Drive from Electronic city. The project is BMRDA approved residential layout. Upkar Solitaire, a thoughtfully planned residential layout that is in the middle of all the amenities you ever wanted for yourself and your loved ones. Our property comes with full approval by BMRDA and is on ‘ready to construct’. Upkar layout is a residential layout at Whitefield. Spread over 10 acres of land. This project comprises of residential plots including all the basic amenities. 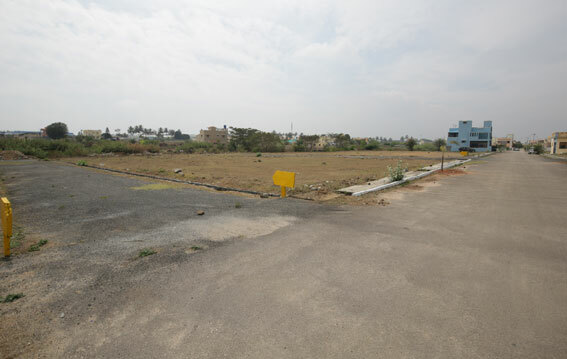 Upkar Kamakshi Layout is a residential project located on Bannerghatta Road. This project comprises of residential plots including basic amenities. The area is also well connected to major schools, banks, hospitals and office complexes. 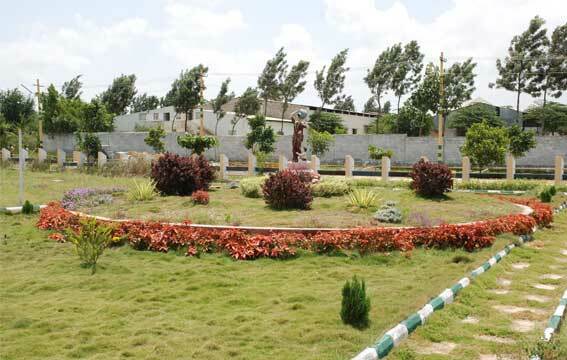 Upkar Brindavan Nagar is located in Brindavan Nagar, Hosur. 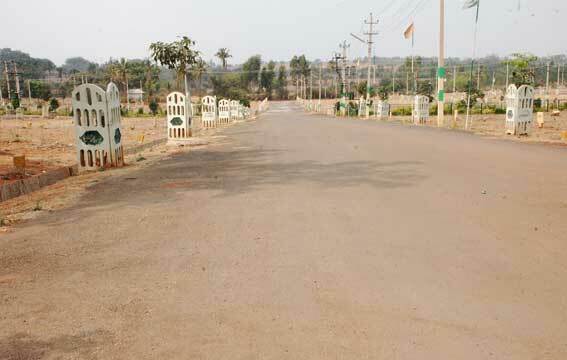 This project offers villa plots with basic amenities. Additionally, it is located in proximity to the market and many educational institutions. Location: Brindavan Nagar, Hosur, Tamil Nadu. 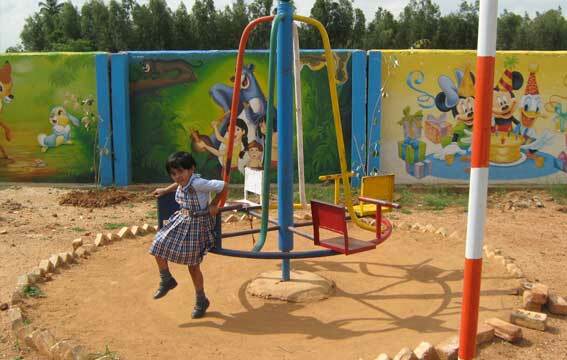 Upkar Shanthi Nagar is located at Hosur. This project offers villa plots with basic amenities. Additionally, it is located in proximity to the market and many educational institutions. 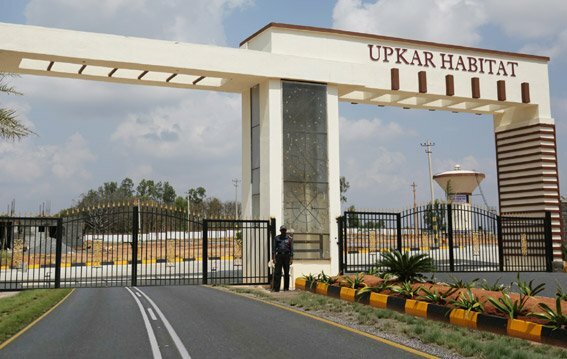 Upkar Residency is a residential Township, located at off Mysore road, behind Bangalore University. It is a BDA approved layout. It is a fully developed layout with all amenities. 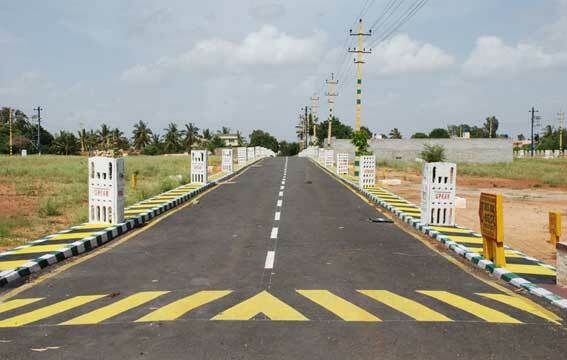 Upkar Paradise is a residential layout at Hennur Road. Spread over 25 acres of land. This project comprises of residential plots including all the basic amenities. 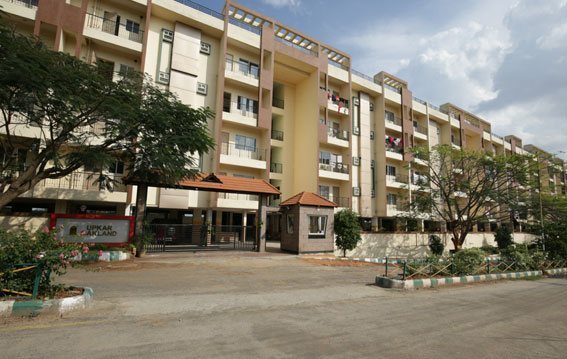 Upkar Vyshali Nagar is located at Anekal Road, Bangalore. 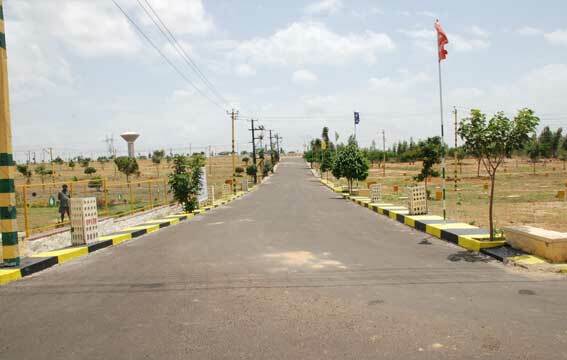 This project offers villa plots with basic amenities. Additionally, it is located in proximity to the market and many educational institutions. Structure's commitment to green building and sustainability is long-standing. I have gone through so many companies but I found this company more perfect on there documents processing. I really satisfied with the company services. I suggest u all to visit this company. They have good sites and plots for commercial and residential needs. Reliable developers with amazing team, their Upkar Green Valley Layout is well maintained and closer proximity to the main road. The price seems to be increasing very quickly. Bought a villa site @Upkar Habitat. Plots were excellent and very much satisfied with their support starting from site visit to registration.Thanks to Upkar Developers for making such nice plots. Upkar Developers Oakland flats are perfectly ventilated and spacious. The surroundings around the residential structure are lush green and lined with trees for creating a nature-friendly environment. Upkar developers has done a great job. They really have a great team. Had an easy and smooth experience starting from booking of the plot till registration. Upkar marketing team helped a lot through the bank procedure when applied for loan. I wish them all the best for their future business. I reside at Upkar Oakland for nearly 6 months now. I am extremely Happy with my investment here. My thanks to Upkar Developers and its team. One of “THE BEST” developers in Bengaluru, They have a very friendly management with professional team. The projects are very well maintained am very much satisfied with their documents and I BE A HAPPY BUYER .. I wish them to continue their good work. Highly recommended. Here is the company and staffs who strongly believes in trust, transparency and long term customer relationships. Providing quality flats at affordable price.